Industry-leading companies focus on differentiating themselves in surprisingly simple ways. In the first part of the seminar we will give you the background, and help you translate insights from the positioning strategies of major engineering and technology driven companies into practical tools. 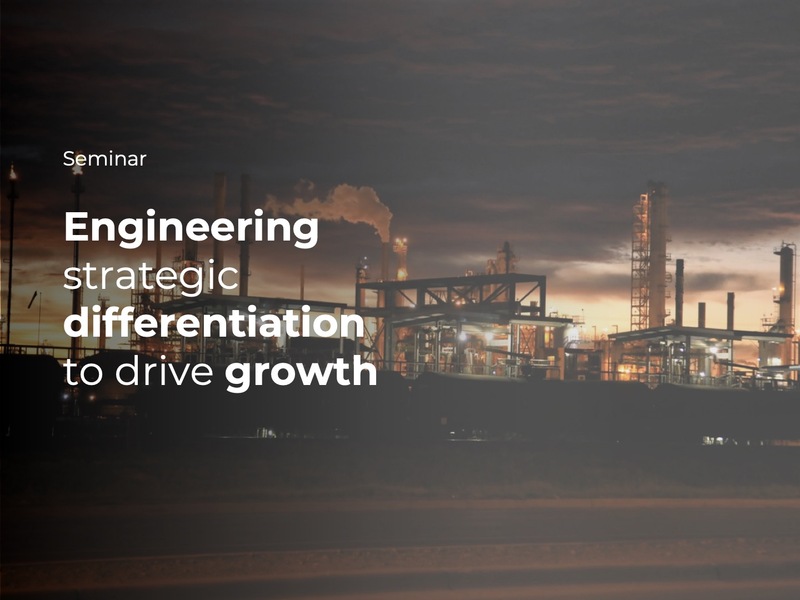 In the second part, we will review a case and lear how a leading industrial company “engineered” strategic differentiation to drive their next phase of growth.